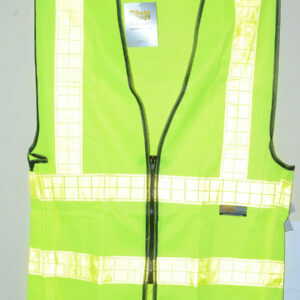 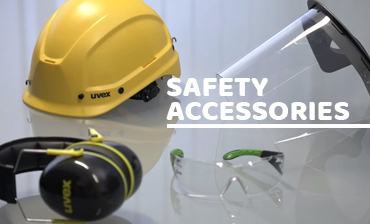 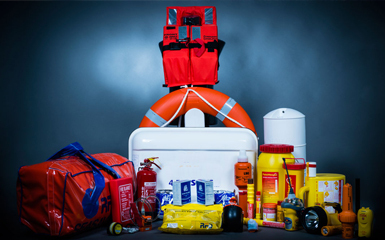 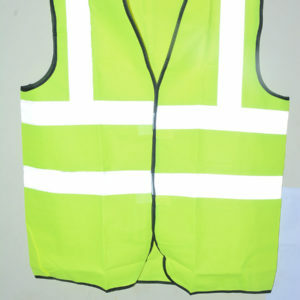 reflective materials which contain glassy beads lights reflectors. 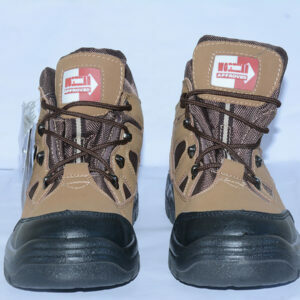 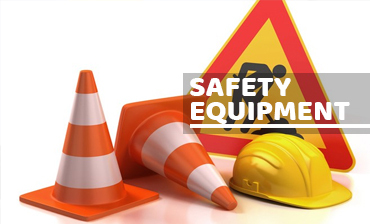 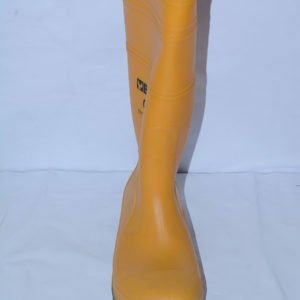 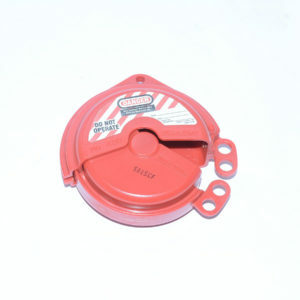 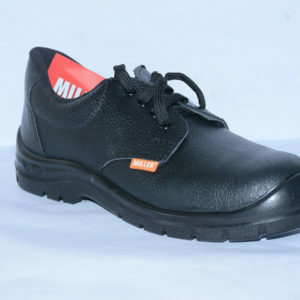 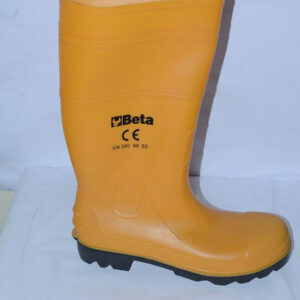 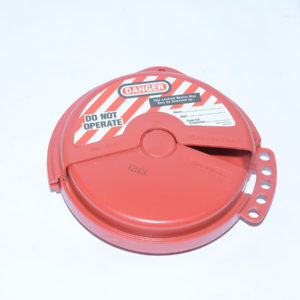 Miller SMA is the Steel Toe Safety Shoes of good quality and comfort that comes in various sizes. 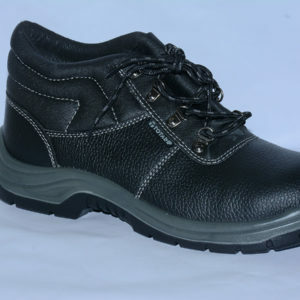 Leather: Breathable Genuine Leather With Cool Comfort Technique. 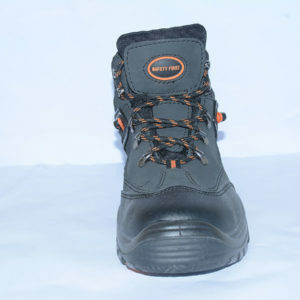 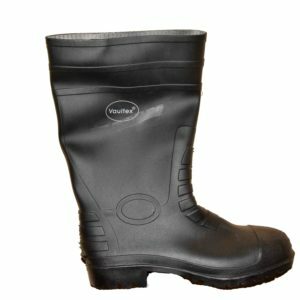 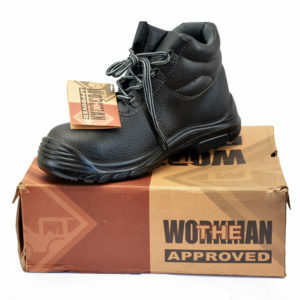 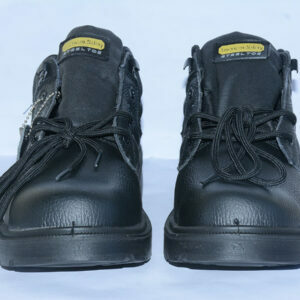 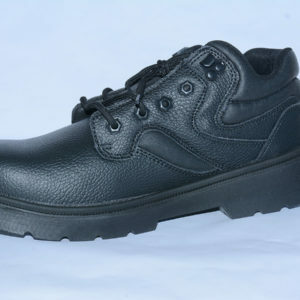 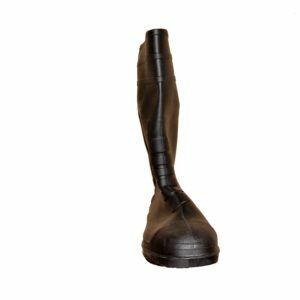 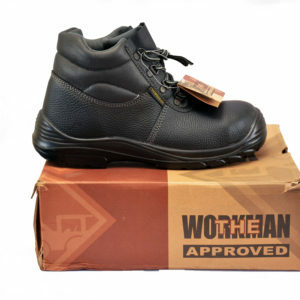 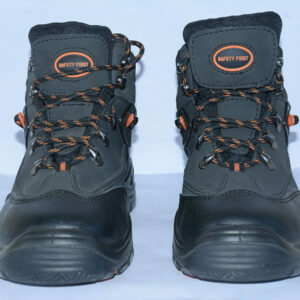 Sole: Double Density Black PU Sole With Broad Steel Toe and Flexible Steel Plate. 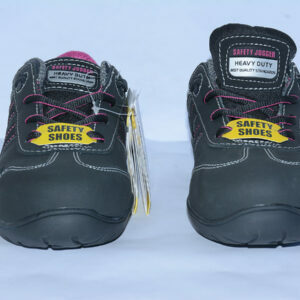 Raised Toe For Added Safety and Comfort. 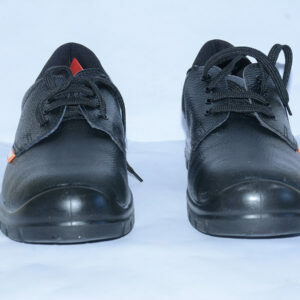 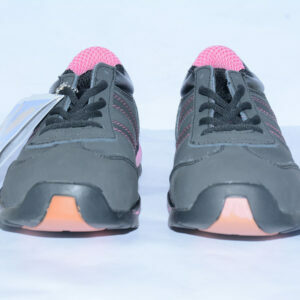 Insole: Padded Insole With Black Cambrelle Lining. 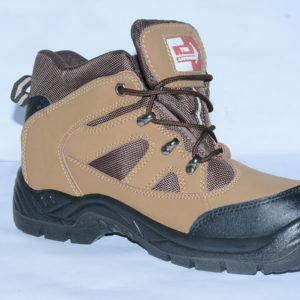 Cow and Buffalo Split Leather. 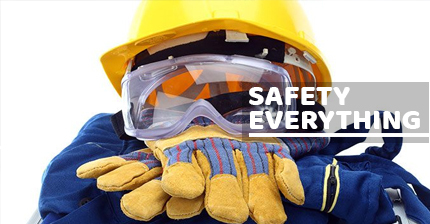 Confirming to ISO EN 20345:2011- S1. 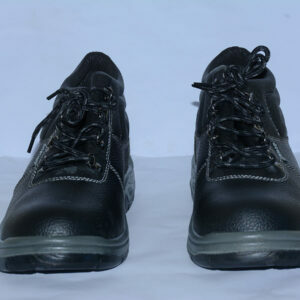 HRO, SRC.